Great River Energy (GRE), a partner of Drive Electric Minnesota, just wrapped up its tour of the first electric school bus in Minnesota (and even the Midwest). 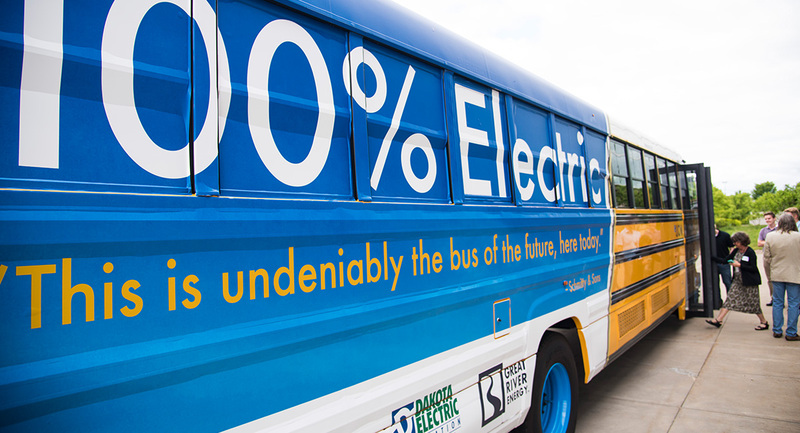 The bus will be back in the fall, transporting children in Lakeville, MN to and from school in all its electric glory, powered by 100 percent wind energy through GRE’s Revolt program. They have multiple stops allowing them to take full advantage of the regenerative braking technology. They offer a 100-mile range while the average school bus route is 66 miles. They save $12,000 annually on operation and maintenance costs compared to traditional buses. It operates so quietly that musical tones were installed to play when its traveling under 20 mph to alert students and other pedestrians that it’s nearby. It’s limited to a max speed of 60 mph due to governors that make its acceleration smoother. Without these, the bus could operate at 130 mph. It’s heated by a diesel heater to preserve battery for the vehicle, which also means that there’s no difference in summer and winter range. It’s the only non-electric component on the bus. Along with GRE, Dakota Electric Association and Schmitty & Sons are making this pilot project possible. They plan to test the bus’s performance in Minnesota’s climate, particularly in the winter to truly understand its benefits and limitations before adding more electric buses in the state. If all goes well though, we look forward to seeing more electric buses added to fleets in Minnesota. 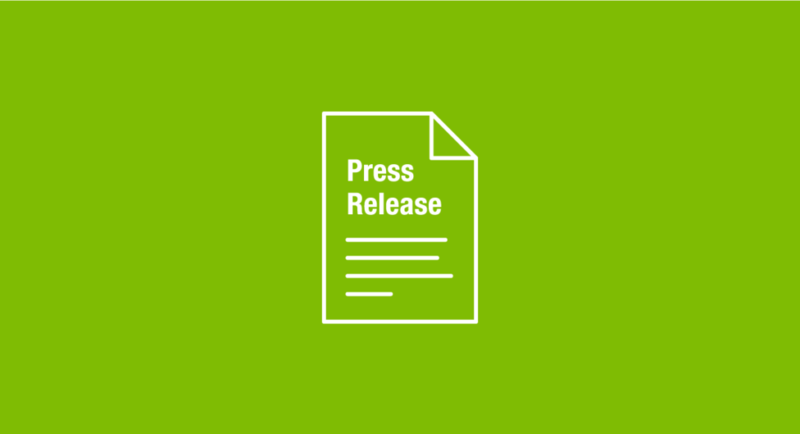 The Great Plains Institute leads Drive Electric Minnesota (DEMN), a partnership of local and state government, utilities, private business and nonprofit entities working in collaboration to bring electric vehicles and plug-in charging infrastructure to Minnesota. Learn more at www.driveelectricmn.org. June 29, 2016 Tennant Co. Experiences the Power of Electric Vehicles!